When you face criminal charges, nothing is more important that having an accessible, trustworthy and confident representative in your corner. Jon Cox has been advocating for clients in the Boise, Idaho area for more than 21 years. For help with your legal matter, call the Cox Law Firm at 208-287-2008 or contact the firm online for a free consultation. 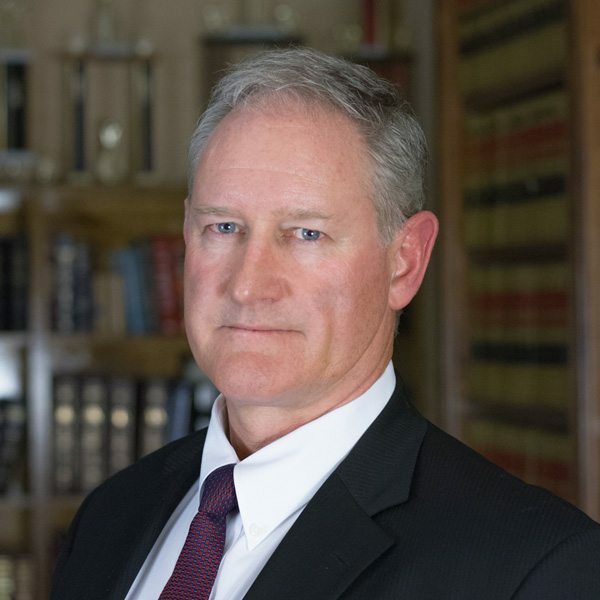 The attorneys at the Cox Law Firm serve Ada County as well as the surrounding counties of Canyon, Elmore, Boise, Blaine, Valley, Owyhee, Washington and Adams.